Episode 6: Happy New Month Friends! Gideon had fallen into a comfortable routine. It was true what she said, a good portion of the time was spent on the road. Her intelligence was profound. He figured that the rumours were also true. 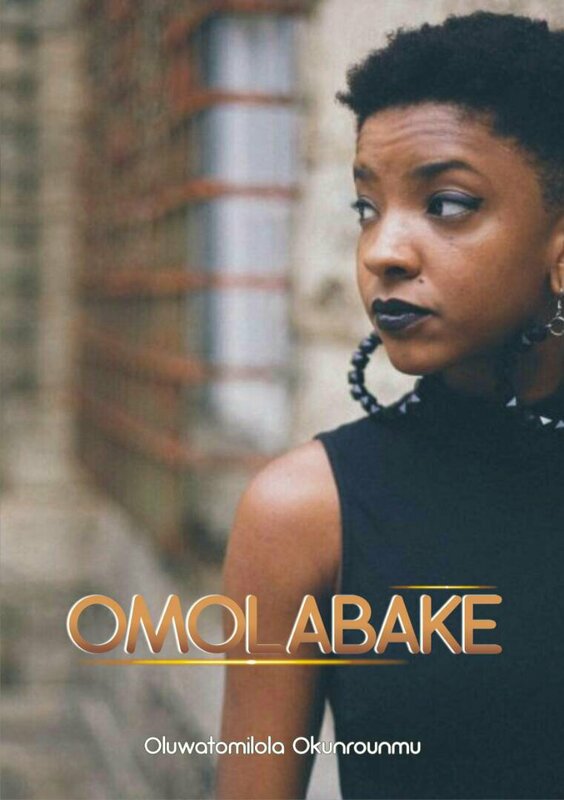 Omolabake couldn’t stand people who refused to think. During the first few weeks of his arrival, he’d receive snide remarks. His predecessor, the guy Stanley who drove her last had even said to him. “Don’t get too comfortable”. When she wasn’t asking questions or talking. The ride was quiet, well save for the rumble of the tires. It amused him that She didn’t like radios. She couldn’t listen to any station. The rest of the journeys were nearly so quiet he could almost forget there was someone at the back seat. He had learnt a thing of two about her she could be funny, kind, she was innocent in the sense that she could hope for the wrong reasons. Her love for family was unprecedented and there was that Demola guy whose presence turned her into mushroom. How could such a guy have a hold like that on one girl? He pondered as he took his seat at company Library. That had become his unofficial office. He sat there, scanned for opportunities, read, blogged, prayed there till Omolabake called him. She knew he was always there. The scene from last night replayed in his head. After they got Back from Cherub Mall, she had asked for the car keys. “You said?” He asked to be sure he heard right. Is this it? He wondered. Am I being fired? “Demola doesn’t really like that you are my driver. So I’d drive to his place myself. You can close early today” she offered flippantly. Even though he had heaved an unseen sigh. He was not quite sure. He scribbled down into his notepad. “What’s it been? Six weeks and no complaints?” Morinsola and Omolabake carried their trays and placed them on an empty table. The late lunch crowd was gathering. “Of course I do” Omolabake smiled. They continued eating in silence. “Oh please, don’t be silly” Omolabake waved her hand off. Earphones in place, Gideon sang Hillsong’s “What A Beautiful Name It Is” as he had just cleaned up the apartment. He couldn’t stand having things out of place. Especially at his reading table, it seemed to help him think. He’d left the table for the cleaning because he was stuck, writer’s block. As he did most evenings, he sat at his table, read or write. If it was Thursday, that meant boys night for Michael, Bubemi and himself. They took turns doing random stuff from cooking, karaoke. Omolabake was up early. He met her in the car by the time he arrived. Quite unusual he noted. And her bright mascara made him remind himself to stop staring. She was already chatting as he drove out of the compound. Something was up; he looked at her from the rearview mirror for the umpteenth time. “How was your night?” He asked as he watched her through the rearview mirror. She looked into her compact mirror… touched her eye. She suddenly changed the topic. Ooops, what do you think? Please, I want to hear from you so leave a comment. I hope omolabake isn’t an intelligent fool to this demola guy. My prayer is for the father to grant Gideon the right words in this situation that he might lead a soul to the peace of Christ within. Preparation is necessary because once opportunity arrive, she picks the prepared! Finally!, our very own, Bro Gideon is settling in… He might actually be a solution she never thought, yes! And you know who I’m referring to. … God help us that wen it is time for us to manifest, we will not be found wanting. Yes, everyone has their battles. For a moment I forgot this episode had to end. Can’t wait for the next episode. Talk about an accepted friend request to ruin boys night from a Roselyn. Serious lessons from this episode, we are prisoners to those we give our affections to. We tend to believe against the realities staring us in the face and by the time we wake, it’s almost too late. Nice to finally see Gideon settling in, imagine Gideon wondering if he’d be fired, He’s really come a long way, and thankfully too, we get to see that beautiful mind of his and the fruits of that valuable relationship he has with his heavenly Father. Getting to the end, and I’m like are we done for this episode?! So Captivating. Can’t wait – Episode 7. A lot yet to wrap my head around but Great stuff knowing Gideon in so much a delima but the anchor for Him and soul-sole of assurance is that He’s doing God’s will, a mandate he heard from God. In instructions, lies our place of strength and even our life and fulfilment of Destiny. Our minds can’t figure out the scope in its entirety of our destiny coz “eyes have not seen(not even the individual) what God has in plan…” it takes instructions to unravel.